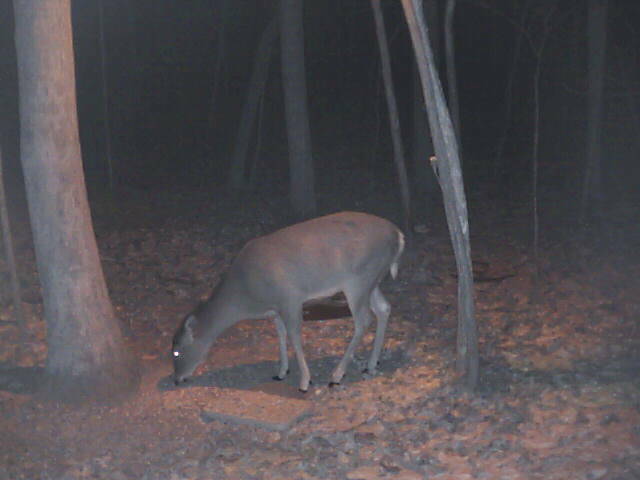 www.deercam.net was busy last night!! Great New Years Resolution...Become a member today...watch em 24/7 Get your Natur Fix at the DeerCam! !